House Speaker Nancy Pelosi becomes a meme again, and California's delegation tries to flex its muscle as the majority on House committees. Scott and Marisa also look ahead to Gavin Newsom's first State of the State and new legislation on policing and deadly force (0:46). 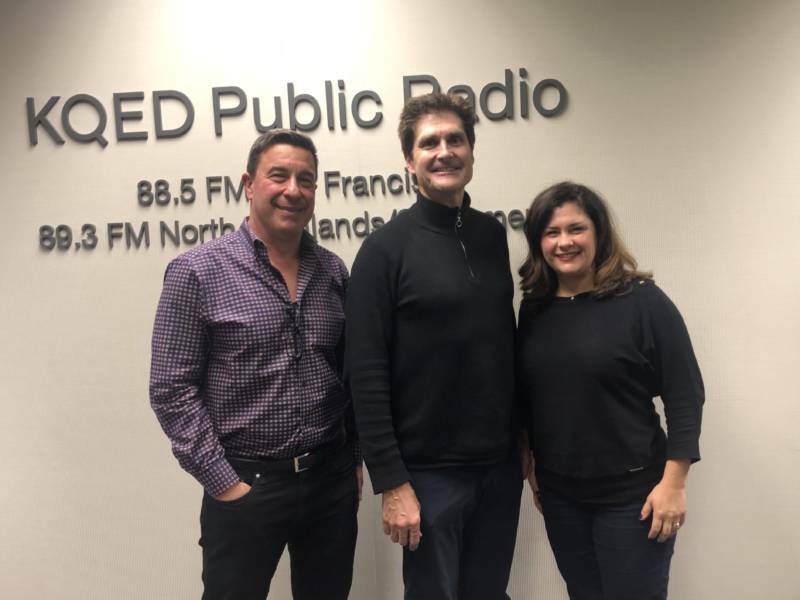 Then, Silicon Valley Leadership Group CEO Carl Guardino joins to discuss his organization's corporate philosophy, why he's stayed away from running for office, letting go of Olympic dreams in martial arts, meeting his wife at a city council meeting, and the tech industry's responsibility in addressing the region's housing crisis (7:30).